True to its name , Denovo – which stands for ‘a new beginning or a fresh start’ in Latin – is all about offering clients and candidates a fresh start. As the market leader in sales, marketing and executive recruitment, the Australian-based company prides itself in rethinking the recruitment process and doing things differently. 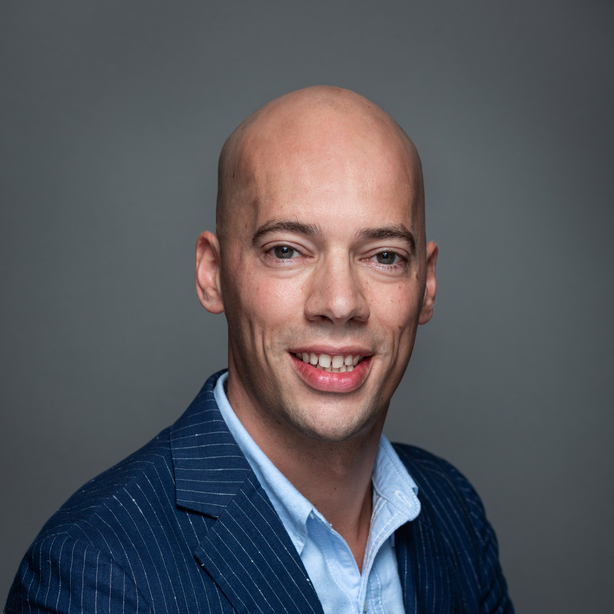 Operating out of its offices in Sydney, Melbourne, Notting Hill, Brisbane and Perth, it has now expanded internationally into Europe with its first office in the Netherlands. Rethinking recruitment and always looking into the future, Denovo challenges itself in doing things differently. This culture is what motivated Denovo to look beyond operating outside of their domestic market and subsequently expand internationally. To tap into some of the globe’s fastest-growing markets in Europe, the company chose the Netherlands to launch its expansion plans. In July 2017, Denovo opened its first European office, situated in Amsterdam’s iconic Canal Belt. 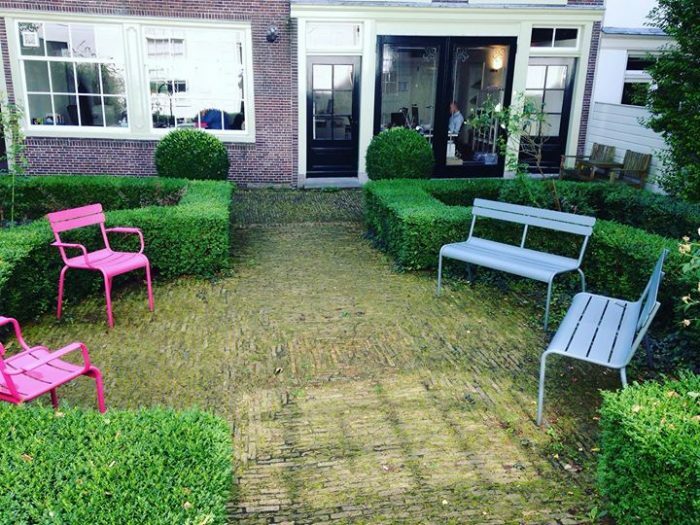 The prime location not only situates its European operations within a lively, urban setting in the country’s historic center of commerce, but also ensures that the Dutch office is easily accessible to both its clients and candidates. ‘The Amsterdam office was easily chosen as the company’s European hub. The popular Dutch capital boasts a thriving business ecosystem with an extensive transport network. Physical and digital connectivity and accessibility to a global and multilingual workforce were important considerations that factored into our decision to establish an office in the Dutch capital’ explains Jessica Rossi, HR Manager. Denovo Amsterdam is currently staffed with four members and the new team is already working hard to bring the company’s trusted brand of recruitment expertise and solutions to local and international clients. 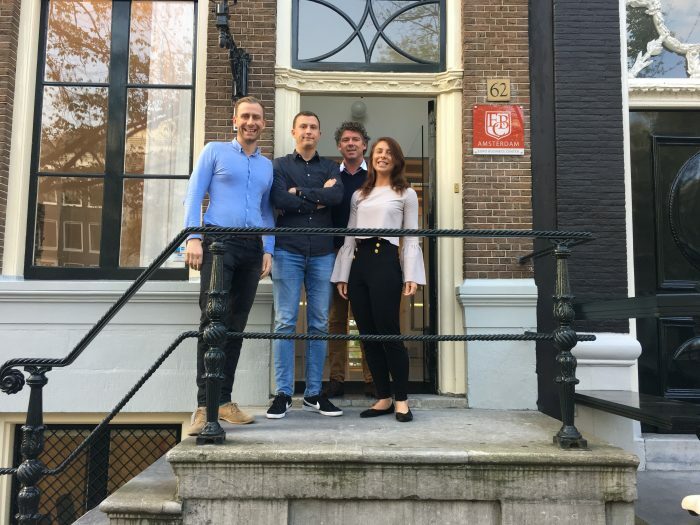 Maximizing Amsterdam’s ample opportunities for success is just the beginning for the growing company, looking to establish its foothold in Europe. Making the move to the Netherlands became much simpler once Denovo found out it could get assistance from the Netherlands Foreign Investment Agency (NFIA). NFIA’s project manager in Singapore provided to be an invaluable source of information to Denovo – providing personalized guidance and advice ranging from incentives, employment law, tax, government and permit procedures to name a few. Denovo was also introduced to NFIA’s strong network of contacts and authorities both in Sydney and in Amsterdam, amsterdam inbusiness (aib), which has proved to be beneficial in the location process. Denovo highly recommends the NFIA to any company that is looking to expand its operations into the Netherlands. Jessica Rossi HR Manager, Denovo Australia Pty. Ltd.